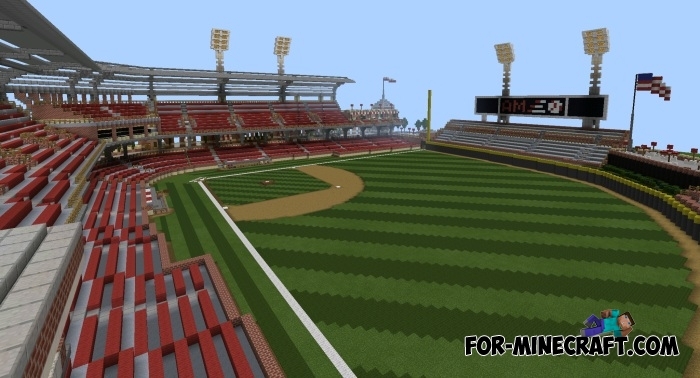 AM Ballpark - a huge baseball stadium, which won first place in one of the competitions NebsGaming. 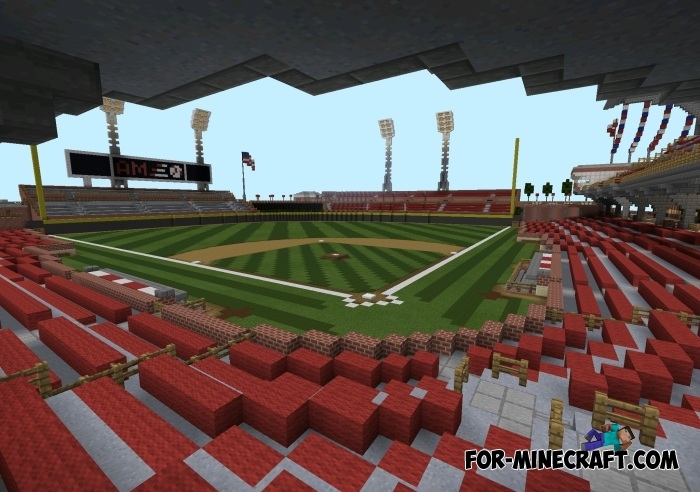 The stadium looks very realistic - the tribune for the spectators, a huge playing field, no doubt, I suggest you download this 0.11.1 map. Map «Rangers Ballpark»This map is a huge stadium! This real-life baseball stadium in Arlington, Texas.